Only available in China. 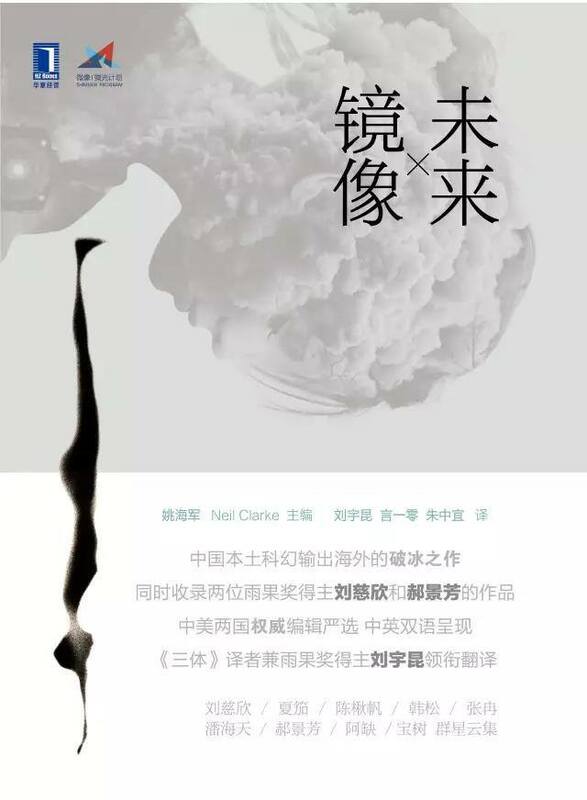 A bilingual anthology of Chinese science fiction. The Shimmer Program has a great writeup featuring all the authors included in this anthology.